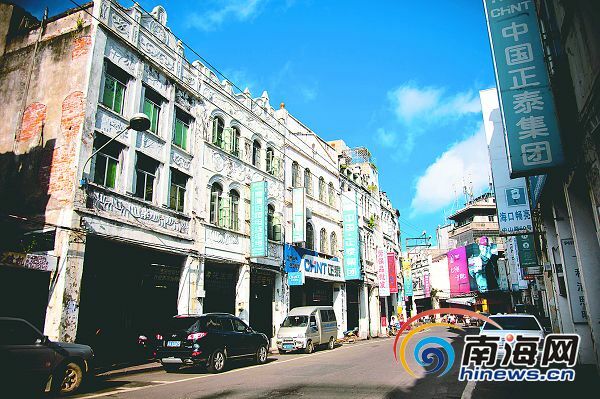 According to the Haikou Urban Planning Bureau, the project blueprint of restoring the arcade buildings of Zhongshan Road has been recently finished. 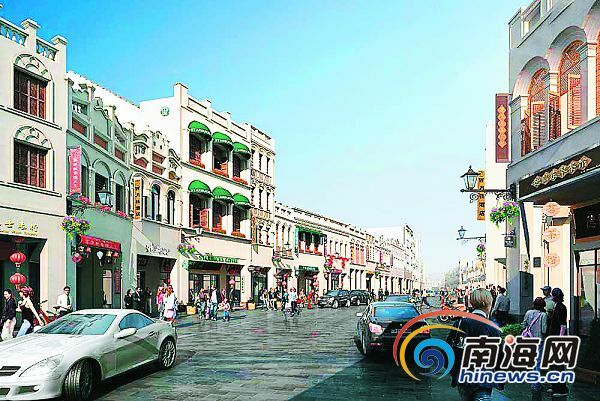 On the principle of protecting the historic style of Zhongshan Road, the Haikou Urban Planning Bureau will integrate the space structure of arcade Zhongshan Road with streetscapes, and the ground will be paved with coloured tiles marked with different house number. It’s said that the earliest commercial arcade building was seen more than 2,000 years ago in ancient Greece, then popular in Europe in modern times all over the world.